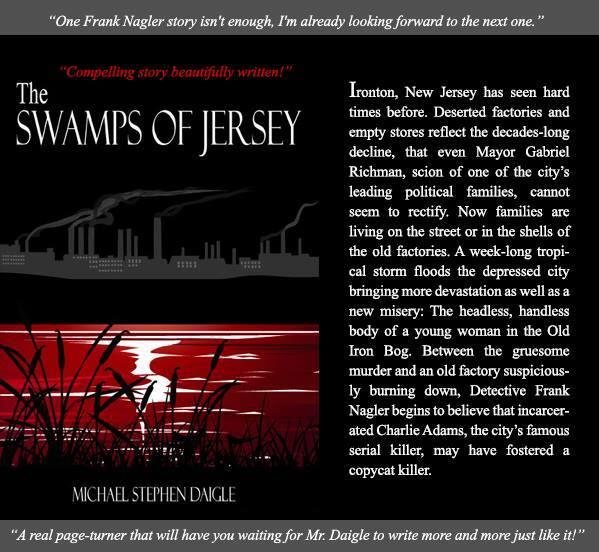 Thanks to the Ramsey Free Public Library for accepting copies of my thriller, “The Swamps of Jersey” in to their collection. This will make the book available throughout Bergen County Cooperative Library System. Info at: http://www.ramseylibrary.org and http://www.bccls.org. “Swamps” is also available at the public libraries in Hackettstown — http://www.hackettstopwnlibrary.org — and Mount Arlington — http://www.mountarlingtonlibrary.org.